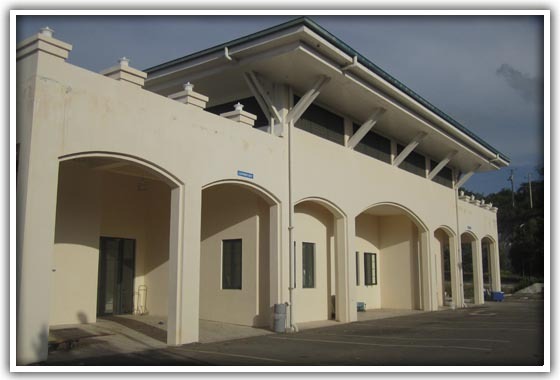 The Montego Bay Convention Centre is quite accessible from move-in to move-out. The loading dock, accessible from the rear of the Exhibition Hall has a loading bay with 2 docks and two drive-in bays (32 ft. wide x 18 ft. high). Move-in times are generally assigned by the Event Services management and it is mandatory to adhere to the given times for arrival and departure. Early arrivals are awarded with the option of parking in the Montego Bay Convention Centre’s parking lot. On arrival at the Loading Dock the Security and Parking Department usually gives coordinated instructions on entrance and parking to exhibitors who are allotted 30 minutes to unload. Once unloaded, it is required that the vehicle must be removed from the loading dock promptly to facilitate other operational rituals and take up assigned parking. 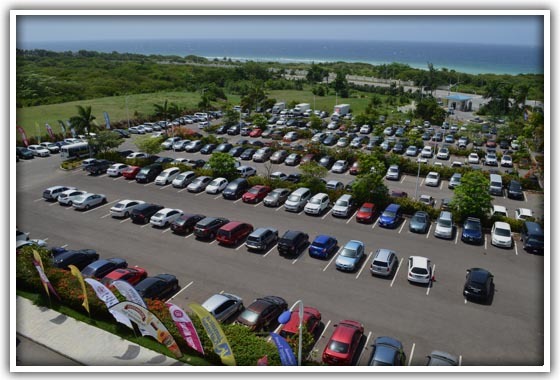 The Montego Bay Convention Centre is pleased to offer guests with more than 500, on-site parking spaces, plus more than 15 spaces for over-sized vehicles. 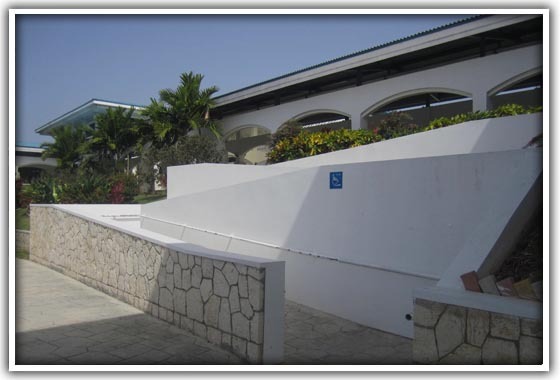 The Montego Bay Convention Centre is wheelchair accessible, including exhibit halls, meeting rooms, and ballrooms. All buildings are ground level and thus do not require elevators. Pre-function levels are equipped with ramping throughout the Centre. Bathrooms throughout the Centre are wheelchair accessible. The Centre’s parking facilities have specifically marked and reserved parking spaces for handicapped persons.